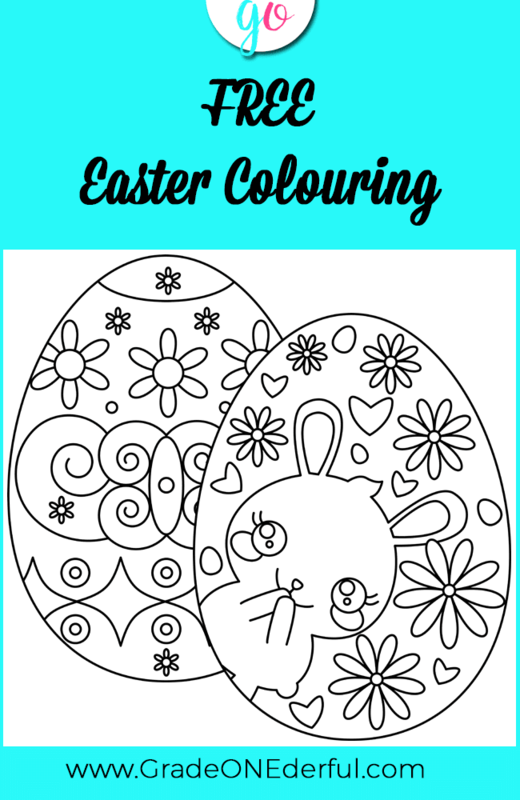 I have a couple of cute Easter egg colouring pages for you today! They're sure to be a big hit with your class. The eggs could be used to decorate your classroom OR they would also make lovely cover pages for an egg-shaped writing template. Each egg fits an 8 1/2 by 11 inch piece of paper. 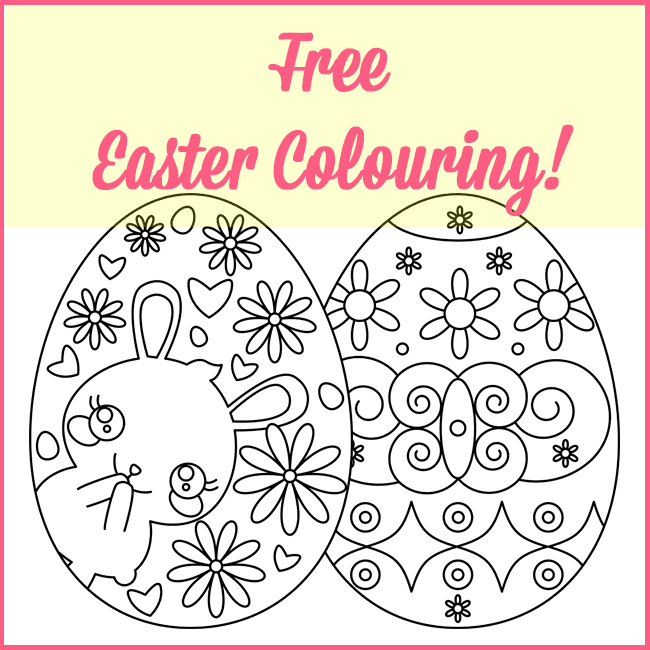 The colouring pages are for PERSONAL USE only (which includes your classroom, of course). They are not to be used in products you make and cannot be sold as is. 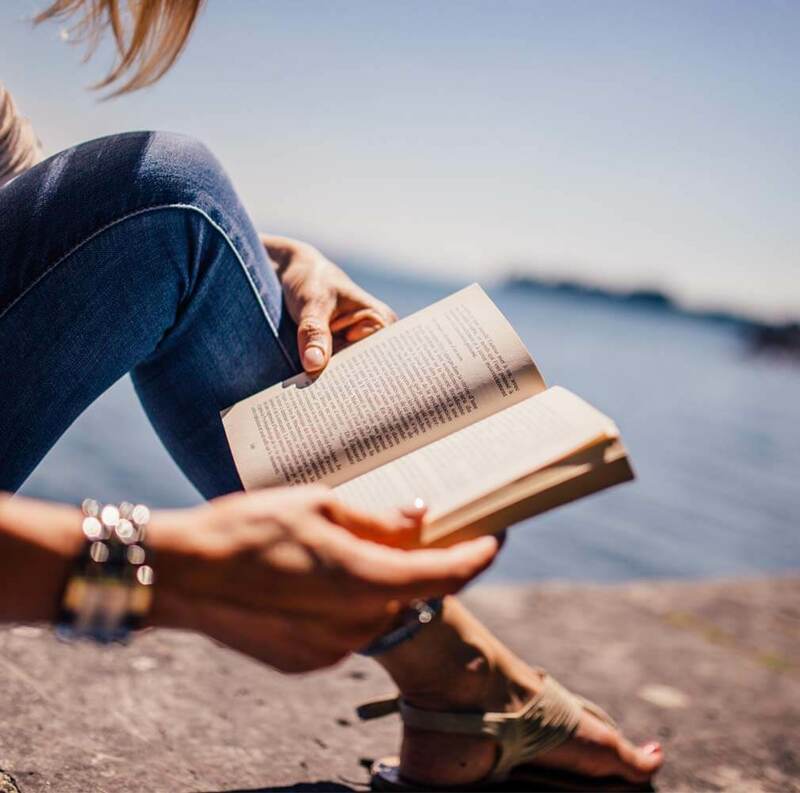 If you would like to share them with others, then please be sure to link back to this post. Thank you! PS If you like the little bunny, he can be found in my Kawaii Easter Clipart set, which includes both colour AND black line art! My second graders are going to love coloring these adorable eggs! Thanks so much! Hi Jennifer! Thanks for letting me know :). I think my ones will especially enjoy that bunny egg. Happy almost Easter! I'm sending the link to our elementary librarian! Thank you.